Mediterraneo Restaurant is a pleasant surprise, in a few metres from Rena Bianca Beach, to enjoy a relaxing early lunch in the cool white veranda in the Centre of Santa Teresa Gallura. 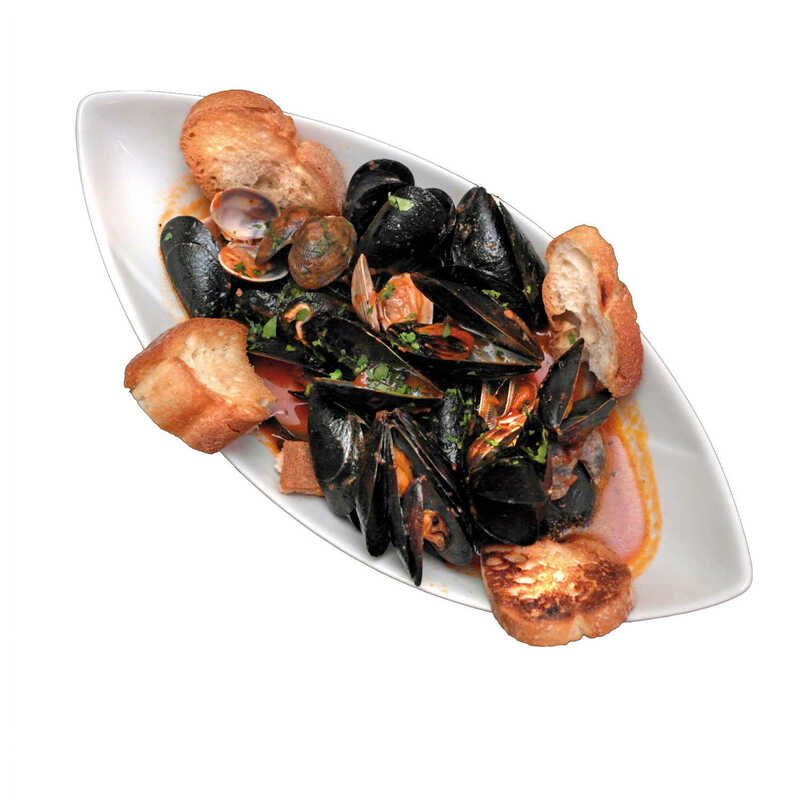 Simple cooking aromas and Mediterranean flavours. 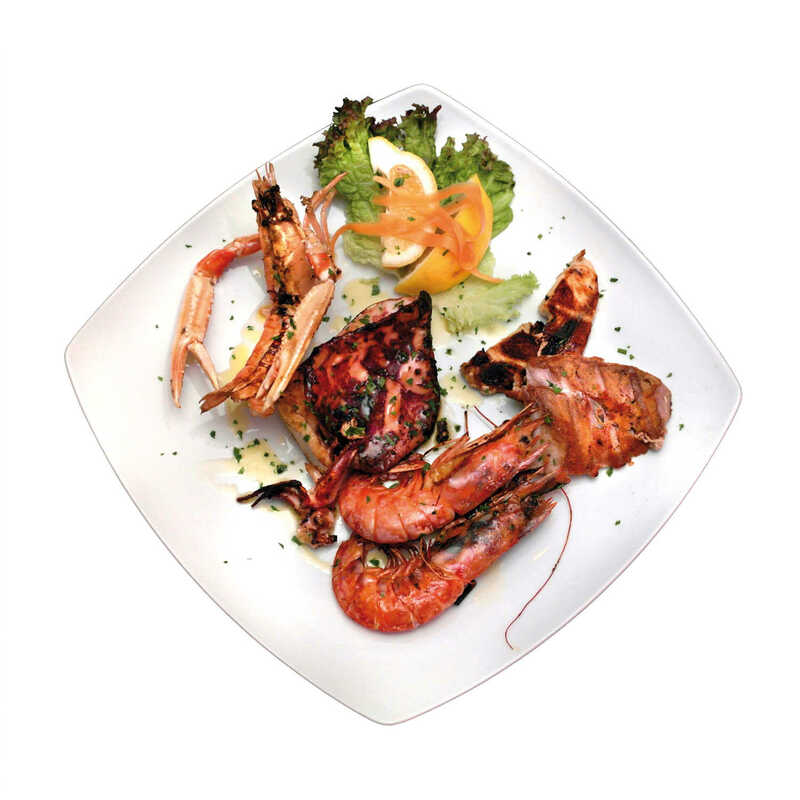 Typical Italian cuisine inspired by the traditions of the sea. 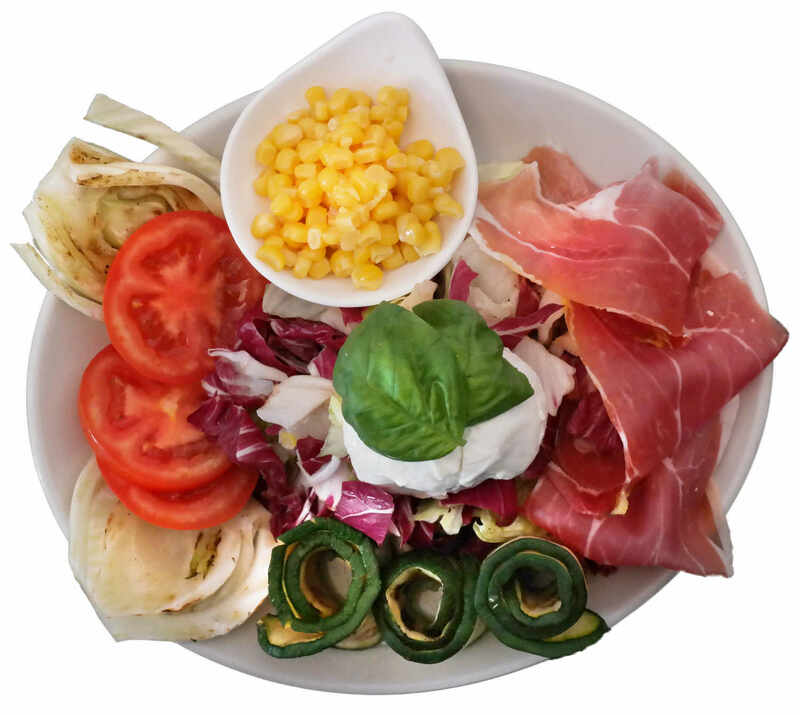 Each dish has a distinct personality that depends not only on the presentation but also the choice and combination of ingredients, the flavours of the fish, the great meat and our Pizza.